Where were you on this day 12 years ago? Some had kissed a loved one goodbye for the last time, some watched horrified on the television and children listened to the announcement on a loud speaker letting the whole school know that terror had hit America. 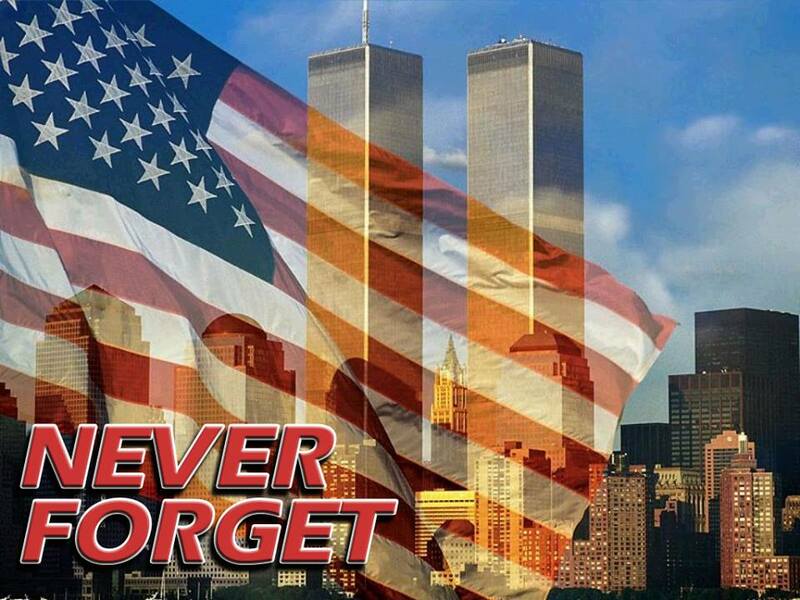 In remembrance of those who died in the towers, on the planes or the heroes who ran into those burning buildings to save as many as they could….keep them in your thoughts as we remember this day 12 years ago. Are YOU affected by the media? The mass media has an impacting and lasting effect on everyone who is put in front of it from the day they are born until the day that they die. It is often an argument made by several that they are not influenced by the media, the shows they watch or the social media they are a part of. I, myself have been one to express this countless times, that I am not at all impacted by the mass media. Unfortunately, that was only a lie told to feel like I was stronger than everyone else, that I could outlast the effects of media consumption, yet it is everywhere I look; from the way I dress, to the way I think, to the food I eat and so on. The effects of media socialization did not occur over night, it was through growing up and varying aspects of media being placed in front of me that it has had the lasting impact that it does.